Open Source – free to install. Availability of popular data analysis packages, such as numpy, pandas, and powerful machine learning libraries, such as scikit-learn and Tensorflow. 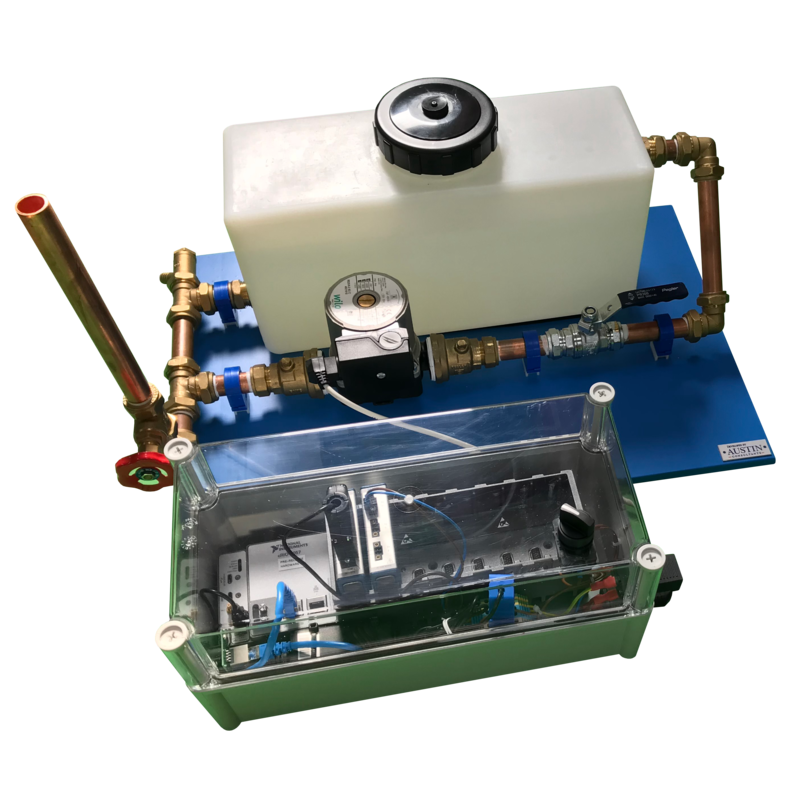 At the recent NIDAys 2018 London, our team demonstrated a prognostics application running Python directly on a cRIO to monitor the performance of a domestic heating pump system. This application utilises the reliability and robustness of the National Instruments hardware platform combined with the flexibility of Python. 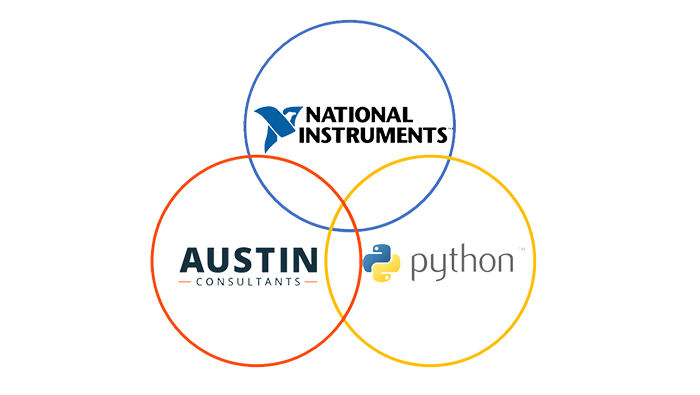 This quick tutorial will demonstrate how easy it is to set up a Python development environment on a National Instruments device. Power on and connect your device to your network. Inside Startup Settings window, check the box Enable Secure Shell Server (sshd). Save your changes and the device will reboot. Use an ssh client of your choice to connect to the device. Once inside the terminal, we are now in the position to install a Python package manager. The two most popular options are pip and conda. We recommend starting with miniconda distribution because a) it does not require much disk space upon the first installation, and b) provides access to pre-built binary packages, overcoming the requirement of setting up a (cross-) compilation toolchain. For the purpose of this tutorial, we will assume that a) the CompactRIO in question has access to the internet in order to download the installer and access online package repositories, and b) the user is logged in as admin. Before making any long-term commitments, the developer should decide which Python version they want to use. It is a rather involved topic, which we consider outside the scope of this tutorial. However, since Python 2.X is gradually being phased out, we would recommend using Python 3.X. Make sure your CompactRIO can access the internet. Finally, we can verify that the installation process worked: running python –version should output Python 3.6.5 :: Anaconda, Inc.
To obtain the library, in your terminal run: pip install nidaqmx. Once the package is installed, we can confirm that it is now working by checking if running python -c “import nidaqmx.system; print(nidaqmx.system.System.local().driver_version)”, which should print out driver information, similar to: DriverVersion(major_version=18, minor_version=1, update_version=0). Having successfully installed nidaqmx, we can start using Python to program the CompactRIO. For example, to read data from Dev1/ai0 channel (for more information on channel naming, see: https://knowledge.ni.com/KnowledgeArticleDetails?id=kA00Z000000P8qaSAC&l=en-GB), we can start by writing a script using your text editor of choice (there are multiple alternatives available via opkg package manager from NI repositories, including nano, vim and emacs; for more information see http://www.ni.com/white-paper/14626/en/#toc4). For the purpose of this tutorial, let us create a file named sample_ai0.py. The above code snippet calls task.read() ten times, asking all channels, which, in our case is one, for one sample. This concludes our getting-started tutorial on setting up a Python development environment on a ComapactRIO. We hope you found it interesing.